It looks like that MacBook Air has crossed its 5-year period and yet the device is facing on some mixed reviews from its users. Some say that the device is excellent in classiness while others quote that Apple may consider making some betterment on the device. 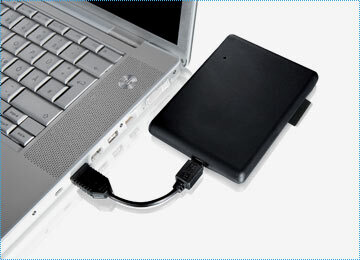 The little laptop centred a major user attraction when its 11-inch model was introduced in the year 2010. So, here are all the betterment’s that users would wish to have on Apple’s MackBook Air. The functionality is already available on the iPad and MacBook Pro. Apple users are waiting so long on the technology to appear in the Air also. The problem is the space. 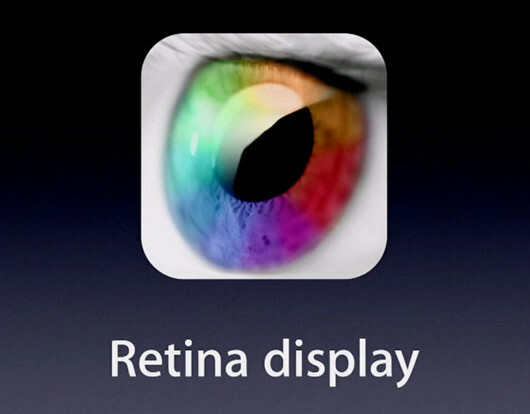 Retina display technology requires additional LED back-lighting to operate and therefore increasing pixel density allows less light to pass through the display and reach the user. In order to add retina, the room needs to be found for extra LED lights. Apple Mac Book Air has no space to spare with. The battery also seems to be a concern as extra LEDs can shorten endurance. However, with enduring technologies, Apple can find a way to accomplish this retina functionality into the Air without increasing thickness. This could be the only best feature, which Apple can offer its users as a surprise element. Though the keyboard of MacBook Air is really excellent when compared to an average Ultra-book, users prefer that device should have a better keyboard. The keyboard falls to be the utmost important technical accomplishment of any device. 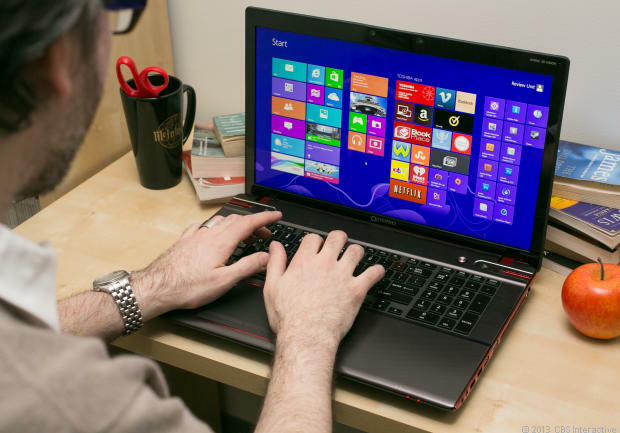 However, when it comes to this specific device, users need to admit that this certainly is a thin laptop and working on its keyword indeed is a tougher job. Either on one side the brand needs to give up. Whether a thicker screen or a better keyboard? A recent Synaptics model which came up with a ThinTouch keyboard can be an absolute answer for this. 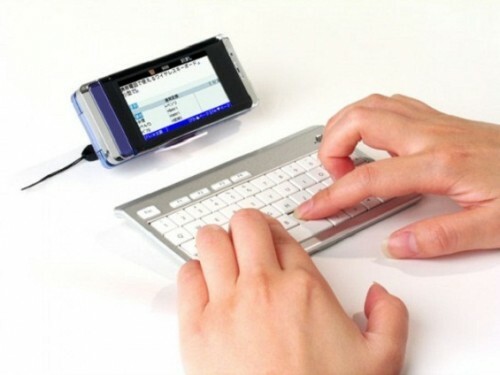 The keyboard is just 2.5 mm thick, where keys are able to move horizontally and vertically in a free-to-move manner. This is also a smart trick to make the keyboard feel and look thicker. Apple can consider implementing such sort of features on its MacBook Air, so that the device seems better with keyboard and thickness. Apple has given it for iPad with 128 GB of storage and why should the brand leave its MacBook users spaced out. No way! They too are expecting the same. Users expect that the tiny 64 GB solid state drive found on the $999 Air should be upgraded to 128 GB. And models already with 128 GB drive needs to be upgraded to a 192 GB or 256 GB drive. The 512 GB model could stay the same, but not in the price and it should be lowered. The two versions of MacBook Air make use of Intel processors and offer Intel HD 4000 integrated graphics. This drives in a poor 3D performance across the board. Few of the recent games launched for Mac seems to run poorly on Air. Intel HD 5000 which will be seen on the latest MacBook Air is expected to be 50% quicker than HD 4000. Discrete graphics can help improve the gaming performance, if this latest version of Air is upgraded with Intel HD 5000. Let’s hope everything goes out well with gaming. Apple is struggling on to improve the battery life of the new MacBook air, since the 11 and 11.6 inch model of Air is reviewed to have got a poor battery life by running out of charge within four to five hours. Considering an improvement can increase its efficiency to boost it over to six or seven hours of real world use. 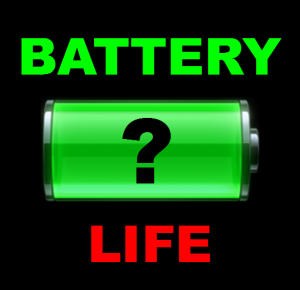 Users also suggest that the 13.3 inch model can border on eight to nine hours of battery life. Keep your fingers crossed to know whether Apple is offering an extra hour of life for its new MacBook air. Anyhow, rumors are still on the floor and it has become Apple’s duty to get through all of them. And I bet Apple, one of the best mobile application development companies, with its top-notch developers and out-of-the-box thinking ability won’t give in to these kinds of rumours as it always focuses on revolutionizing user experience..